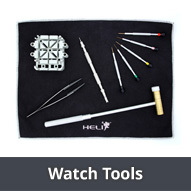 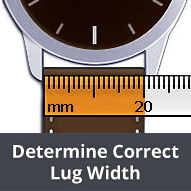 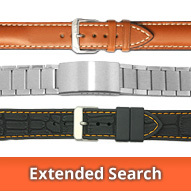 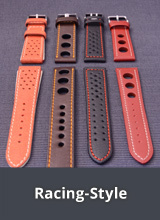 BOB Watch Bands (Germany) is well known for specialist watch bands with OEM-specification for luxury watches (e.g. 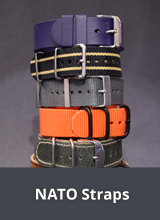 suitable for Panerai, IWC etc.). 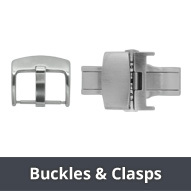 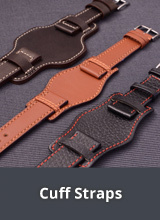 The watch bands come from a range of specialist watch band manufacturers from across the world, which is apparent in the quality of the watch bands. 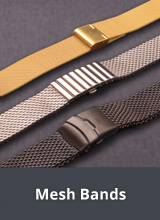 Only very good quality materials are used in the manufacturing process (e.g. 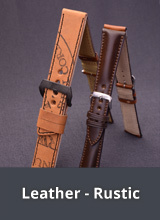 Leather from various European tanneries).